At the library, we often observe heartwarming moments: the toddler who can’t wait for story time, the teens engaged in discussion during book club, the patron who finishes a project with research help from our librarians, or the one who comes in to chat with staff because they are “like family.” These are high points of our days, year round. But in February, of course, it’s all about the heart! 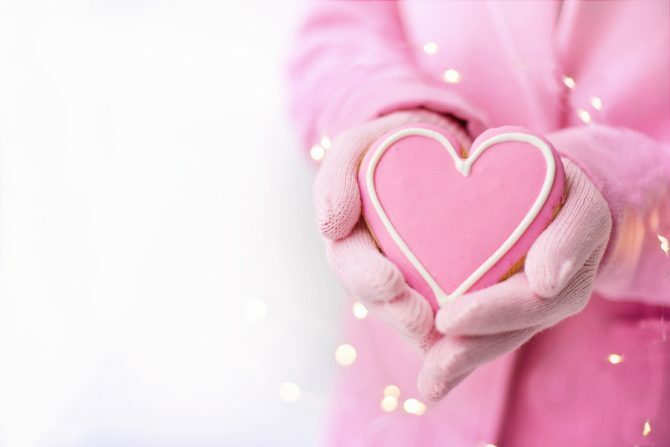 This month, Winters-Bellbrook Community Library will present Valentine-related story times and programs such as a Valentine Craft and Valentine Cookie Decorating for Kids, and Cookie Decorating for Toddlers. We are celebrating Random Acts of Kindness Week in February. We will be collecting Food for Fines, when you can bring in canned goods to pay your fines, pay your neighbor’s fines, or just donate nonperishables to be delivered to our local Family Resource Center. Brighten someone’s day with Kindness Notes (a kids’ program), and Caring Notes (a table set up with stationery to encourage anyone to write a letter to those who have inspired or helped them, or who could use some support or cheer). And don’t forget we have lots of heartwarming books and DVDs on our shelves! Stop by Winters-Bellbrook Community Library in February to warm up from the inside out.